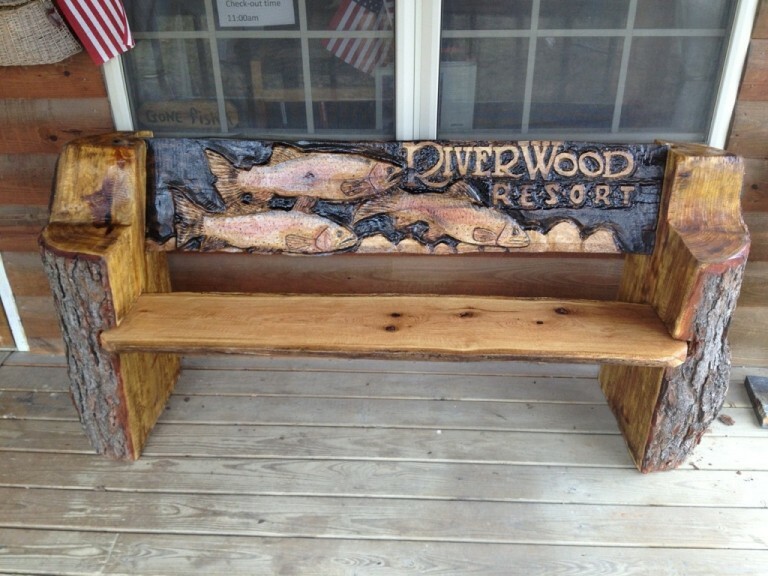 Bring the beauty of the lake to your front porch with our fish themed bench. 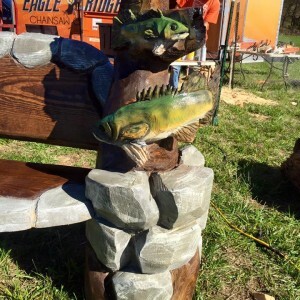 It is carved out of pine or sycamore (depending on availability), and includes: fish species of your choice and your family name or business name carved into the back rest. 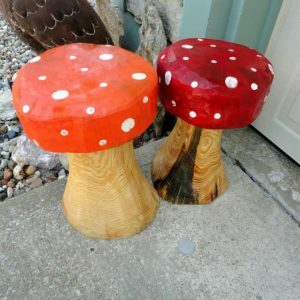 This item can be picked up at our shop in Springfield, Missouri, or delivered/shipped. Please inquire about a shipping quote or to see if we are coming to an area near you for delivery. 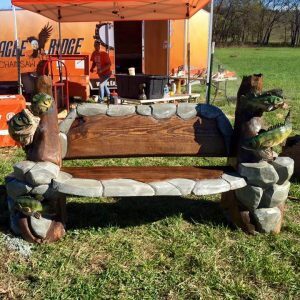 SKU: CFB Category: Benches Tag: Custom Benches Brand: Eagle Ridge.